Beachwear 2017 is all about the sunny tropics at Arnotts this summer folks…. 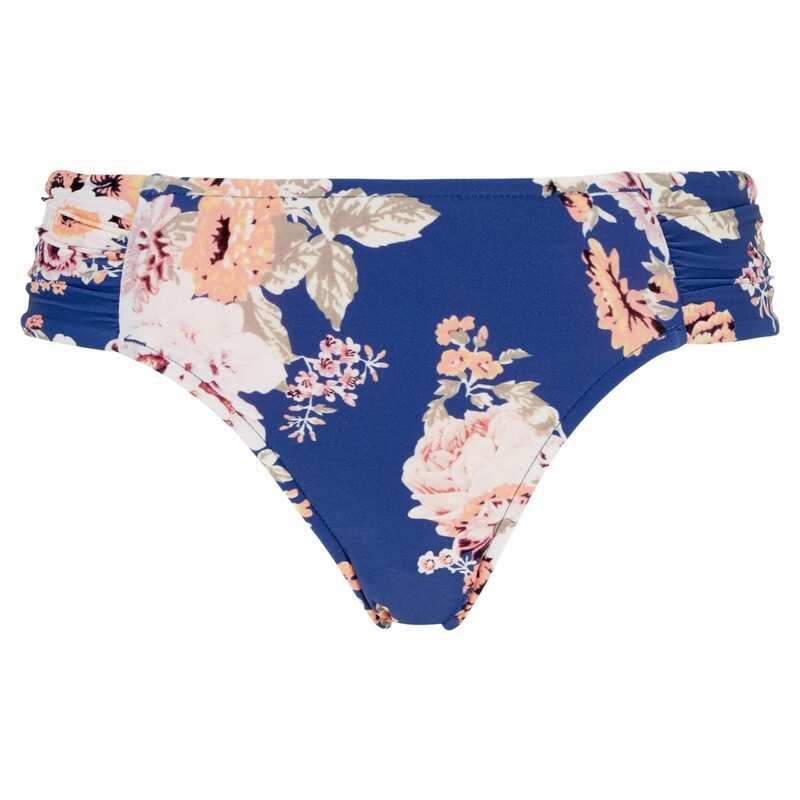 New to Arnotts swimwear collection this season is Maison Lejaby, Chantelle, Sunnylife, Pitusa and Tommy Hilfiger, while existing swimwear brands Fantasie, Seafolly, Anita, Panache, Gottex, Miraclesuit and Calvin Klein continue to bring new styles to summer wardrobes. Prints for summer 2017 are set to be bold, bright and tropical, while beachwear accessories are playful and fun with the colourful additions of pompoms on scarfs and bags. Encompassing the tech age 2017 will also see the arrival of underwater cameras and beach radios! Just like Maison Lejaby’s lingerie line, their swim collection focuses on superior fit and an eye for detail. Strong flattering prints in burnt ochre sit with contrasting royal blue shades creating the sophisticated collection. The new Chantelle swimwear collection draws its inspiration from the multi-faceted element of water. A sensual plunge into the heart of a lagoon, a descent into the deep waters of the ocean, a playful dip into the turquoise waters of a swimming pool or a journey across the seas of the globe. One of the world’s leading designer lifestyle brands internationally recognised for celebrating the essence of American cool, Tommy Hilfiger features preppy with a twist designs in its swimwear line. Strong primary colours and logos offer another nod to Tommy Hilfiger’s 90’s heyday. Founded in 2010, Pitusa was established with the goal of providing high quality, comfortable and affordable beachwear to women across the world. Their focus is to continuously create clothing that empowers women. 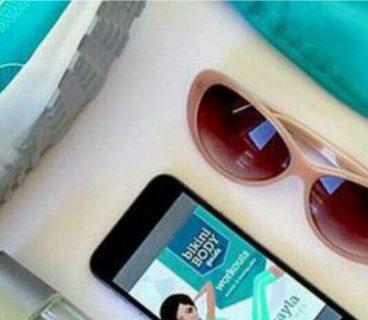 So whether you’re laying out on the beach or wearing a one piece under a set of denim shorts, this brand is versatile enough to transition from beach to street in a flash! 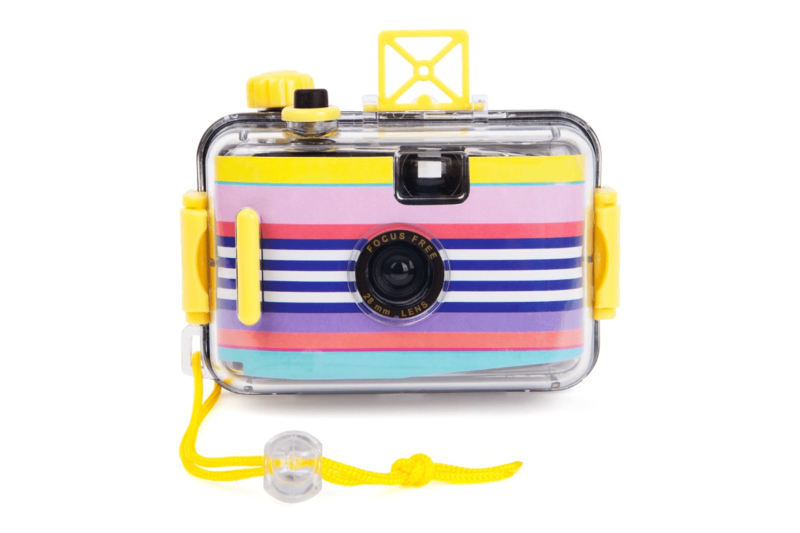 Bringing the ultimate essence of cool to the beach however is beach accessory brand Sunnylife. Conceived on the beaches of Sydney, the brand was established with a simple goal: to share Australia’s authentic summer style with the rest of the world. 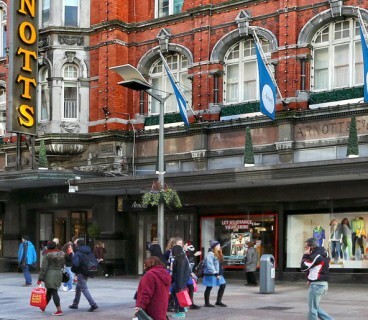 Today their products can be found on beaches, in pools and at sun drenched holiday destinations across the globe – as well as the Arnotts swimwear department. 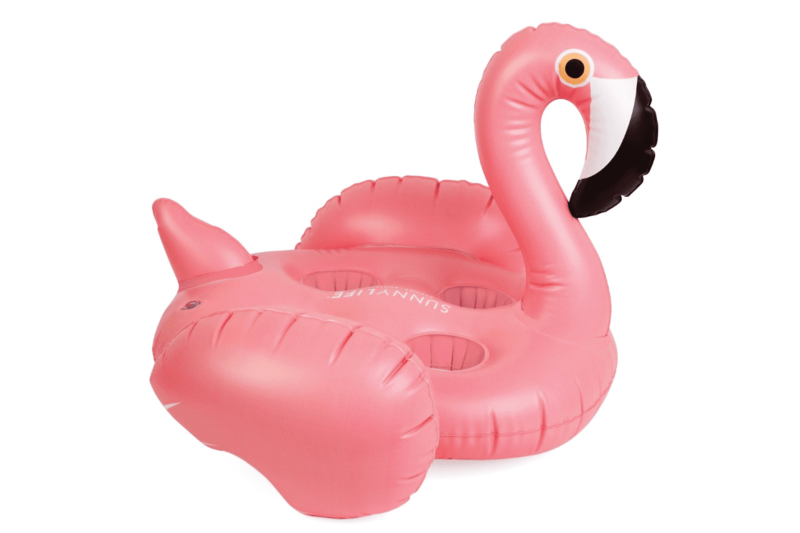 Their most popular items include inflatable flamingos, pineapple lilos, underwater cameras, colourful beach towels and other inflatable pool and beach toys. 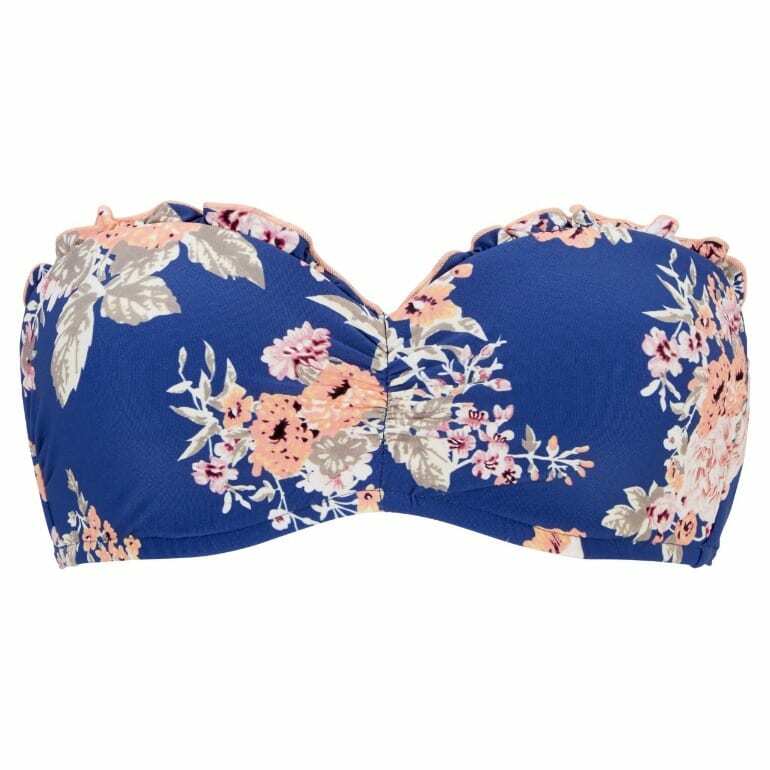 Don’t forget to share your beachwear purchases on Instagram using the DublinTown hashtag!